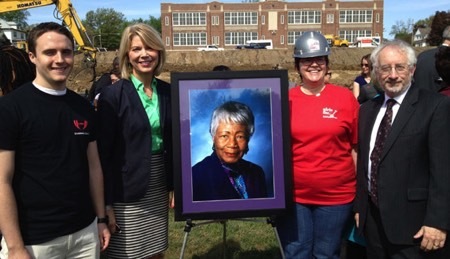 The UNMC SHARING clinics strive to enhance the well-being of the greater Omaha community by providing high-quality, low-cost health care and human services to those in need. 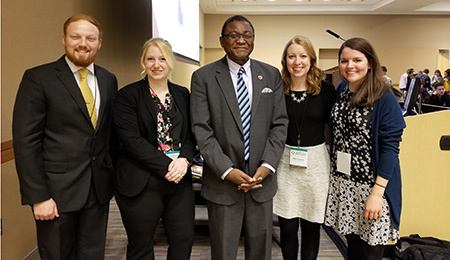 In a multidisciplinary educational setting, the SHARING clinics empower patients and instill the values of service and compassion in UNMC students. The SHARING organization oversees four clinics in the Omaha area: SHARING, RESPECT, GOODLIFE, & VISION. The UNMC SHARING Clinic is also partnered with a dental clinic in Lincoln, NE and a primary care clinic in Kearney, NE. Click on the image for more information. Click here for more pictures. Thanks to everyone who participated in SHARING the Green 2014. 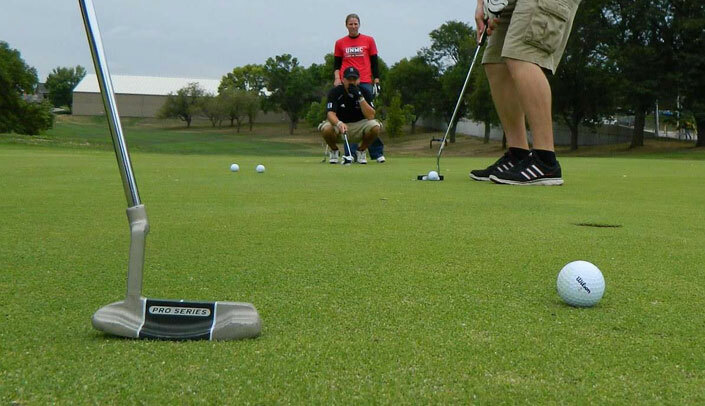 Click on the image to see photos from the tournament. 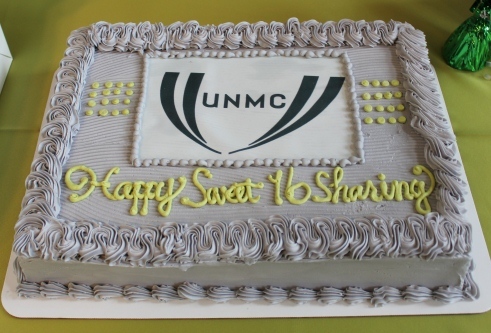 The SHARING Clinic turned Sweet 16 in 2013! Click on the cake image for photos from our birthday party. 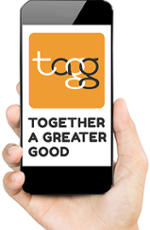 Together a Greater Good (TAGG) is an app that allows anyone to support SHARING Clinics with their purchases. Download TAGG's mobile app and when you use at participating businesses 5 percent will be donated to the organization of your choice. 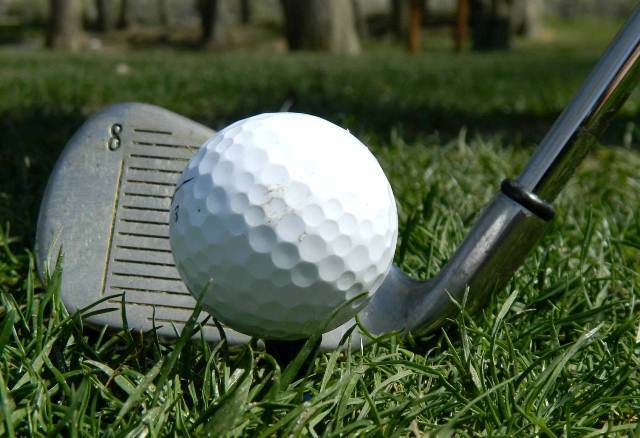 April 12, 2019 at Shoreline Golf Course.